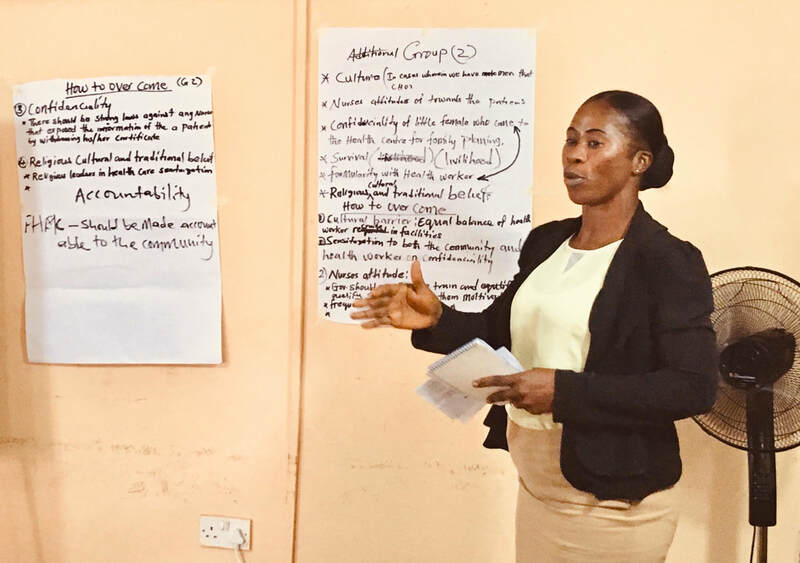 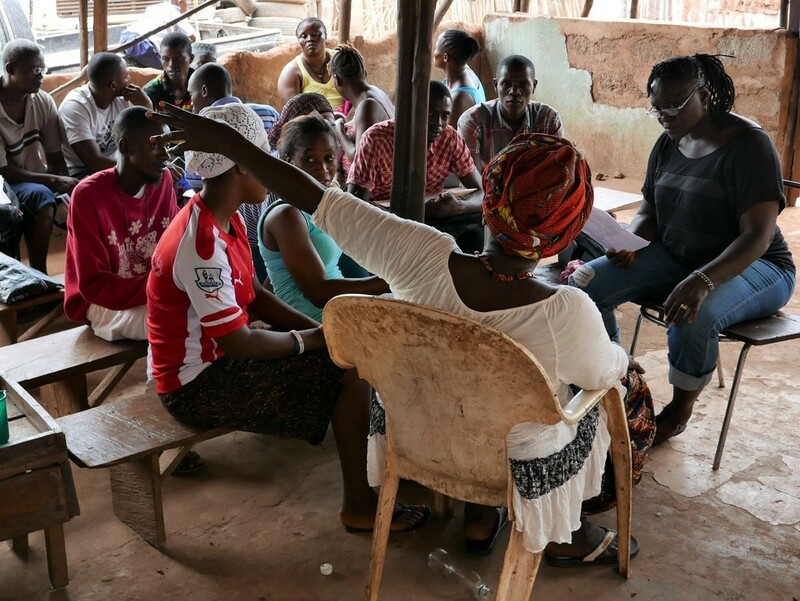 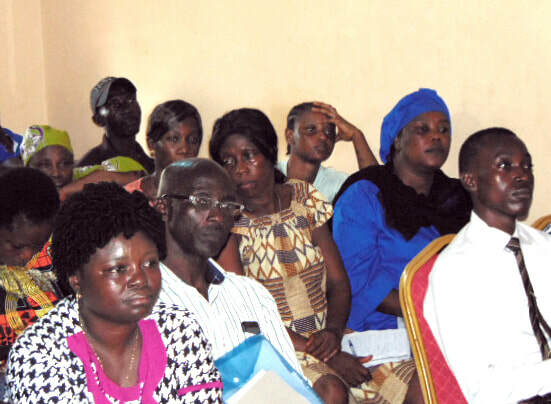 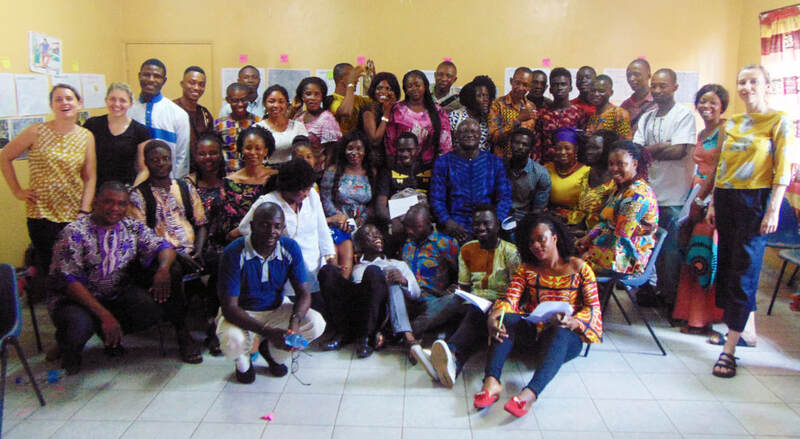 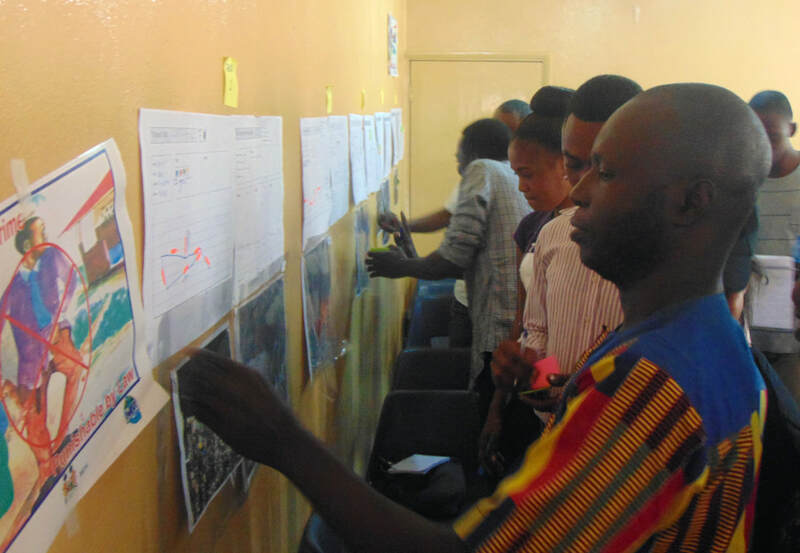 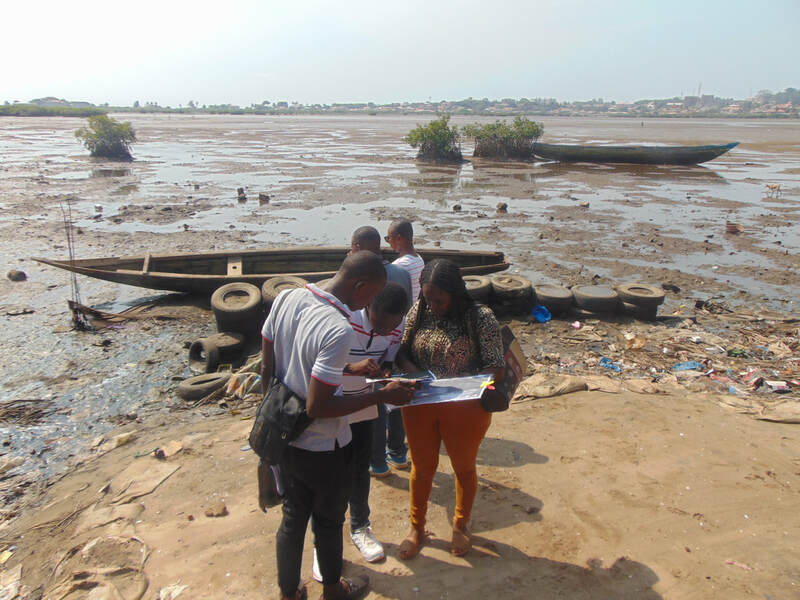 ​Following the subject of our last blog post, the ‘Mapping for Change’ capacity building workshop hosted by SLURC and Development Planning Unit staff, we have been undertaking community-led mapping in 15 of Freetown’s neighborhoods. 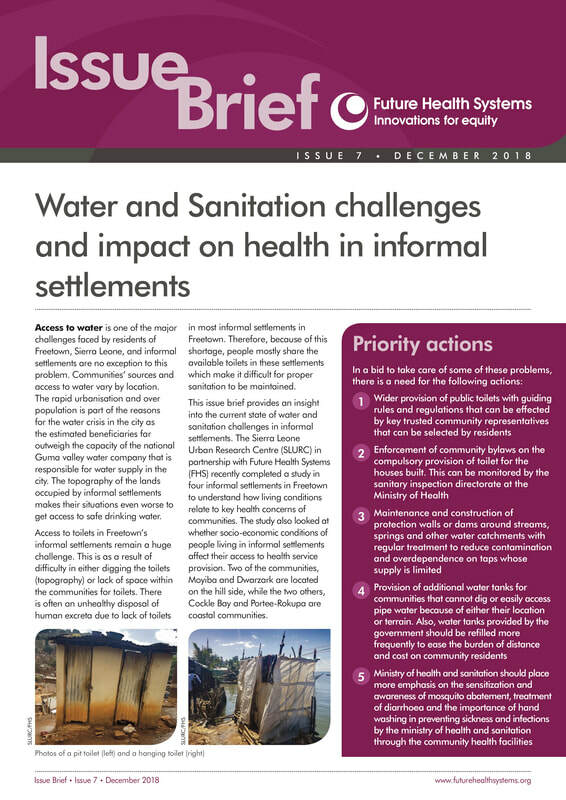 The aim of this process is to collect localised data on the various risks faced by residents of these informal settlements – what the problems are, where they are located, who is vulnerable to them, and what is being done to mitigate them. 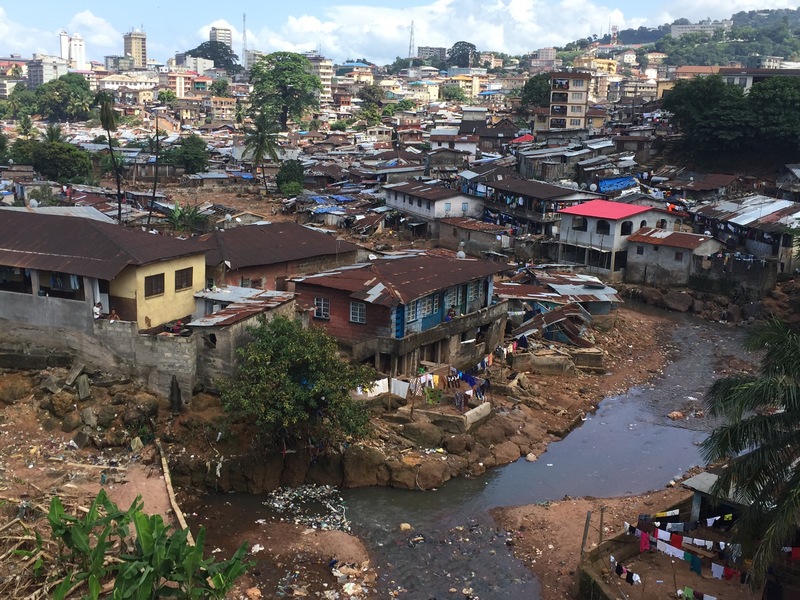 Despite the obstacles of slum living in Sierra Leone’s capital of Freetown, there thrives dynamic and purposefully-built communities. 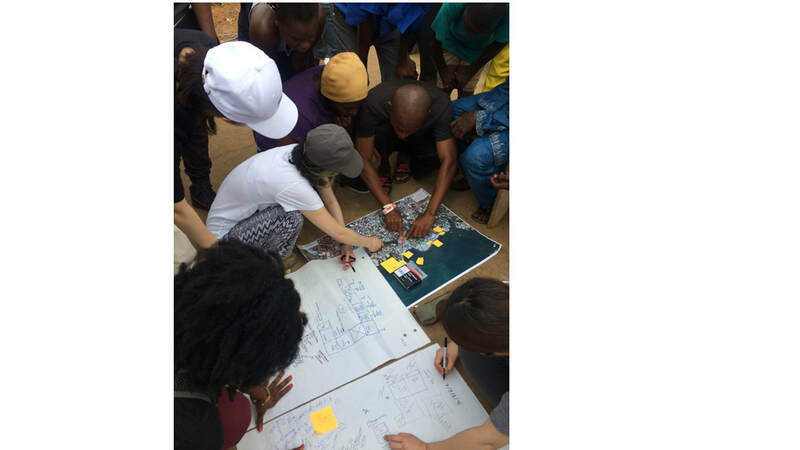 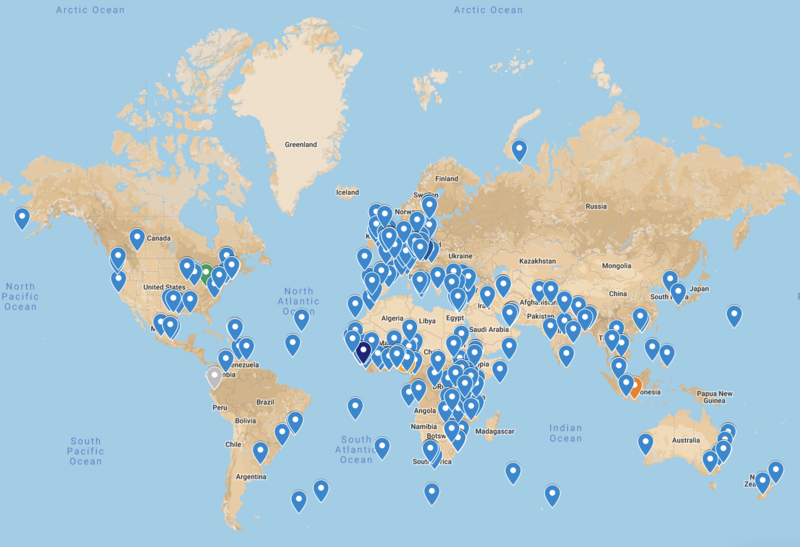 These communities already hold many of the solutions to the challenges of planning, designing and managing sustainable and productive urban development. 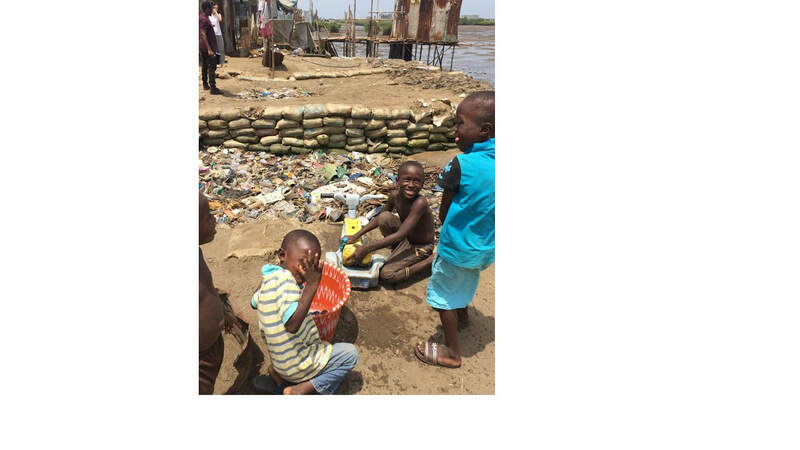 ​As in many parts of Africa, Sierra Leone faces a significant challenge in advancing the ‘urban’ in the country’s development agenda, owing mainly to the lack of relevant, evidence-based knowledge on the processes and trends influencing urban development. 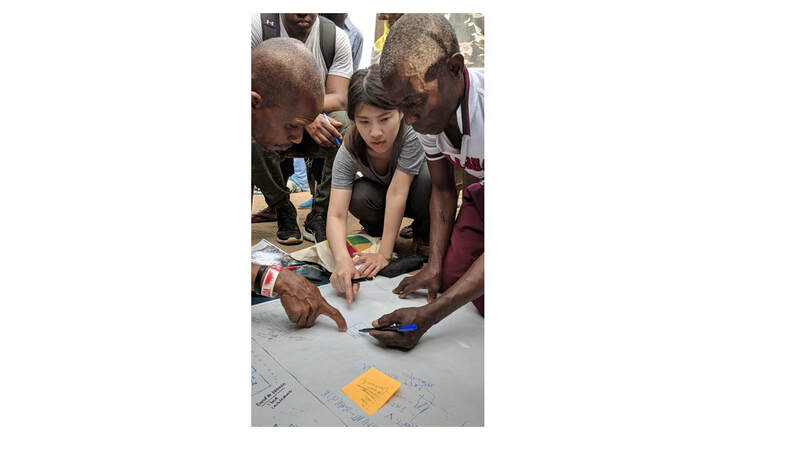 There is, therefore, a real need for the development of a policy framework to support urban centres in becoming engines of growth and providers of economic opportunities for inclusive development.